WALKSTRONG ~ www.walkstrong.ca: " Shake It Off ... "
When you feel no need to defend your thoughts, opinions, or ideas, you can deal with life knowing that you are empowered, your faith is strong, and you are able to shake “it” off. 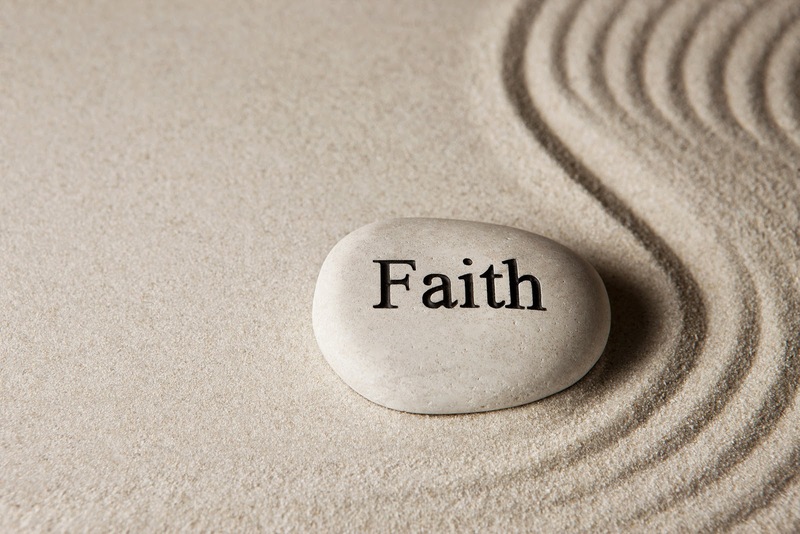 Faith comes from our own ability to recognize the influence the world has around us actually comes from within us. Rather than being driven to prove our place, we become confidant in our actions, behaviours and words. 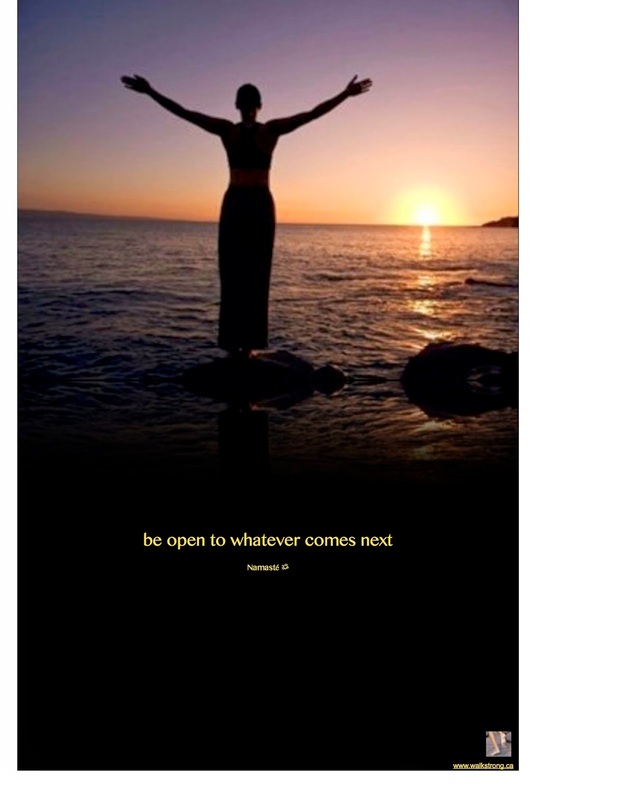 So when life events occur, we tap into that place to manage, cope and deal. The need to engage in confrontations or conflict, and trying to defend ourselves is no longer required. We have confidence in the moment and secure with our personal power. We don’t feel the need to be right, or teach a lesson, or point out a mistake, or preach. We learn that every one has their own journey full of successes and failures to experience. We learn that we are in no position to judge, unless we open ourselves up to be judged. We learn loving compassion and kindness for those that disagree with our point of view. We find that people can have different opinions, but still respect one another. And we learn that the we have very little control of an outcome. Personally, I started with developing a trustworthiness of the Universe. I opened my mind and heart to the possibility of anything. I detached myself from the outcome, and began to take notice along the way. And I freed myself of others through forgiveness and listened to my heart’s deep desire. I realized that no one is perfect and expecting myself and others to live up to a fictitious standard results in suffering.